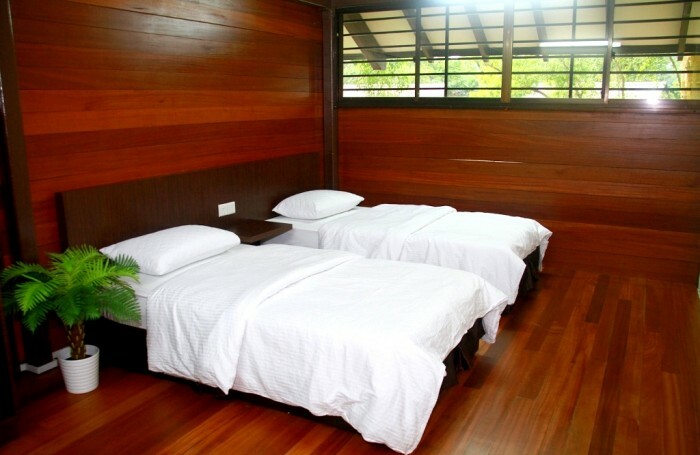 Staycation in a treetop loft or horse ranch in Singapore? These alternative staycation ideas will win your heart. I don’t know about you, but I love challenging the norm. Words like unique and unconventional appeal to me and I generally have a penchant for all things eccentric. Needless to say, that also extends to my taste in staycation ideas. I mean, who ever said staycations had to be in a typical hotel room? If you like the idea of staying on a tree top, a horse ranch or in a capsule, then you’re reading the right article! 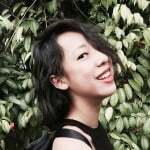 So for all my fellow nonconformists, here’s a list of alternative types of staycation you can have in Singapore! Definitely the most luxurious one on this list, TreeTop Loft offers a great escape from the city life. 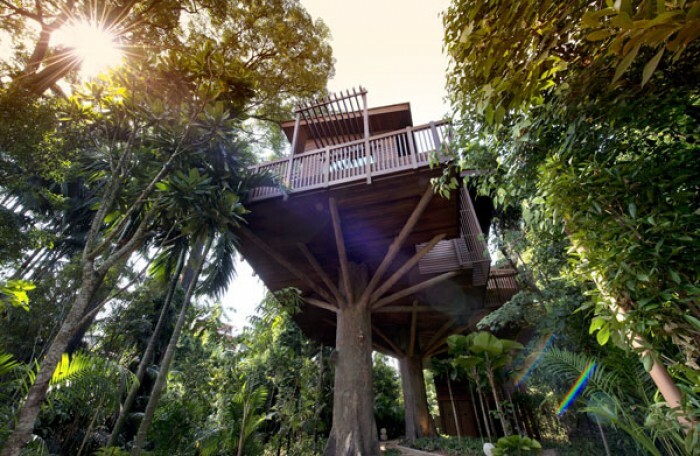 Be transported to a world surrounded by nature and live in your own little treehouse that sits 12 metres above ground. Get treated like royalty by a butler that will be at your beck and call 24/7 and have meals personally delivered up to your loft. 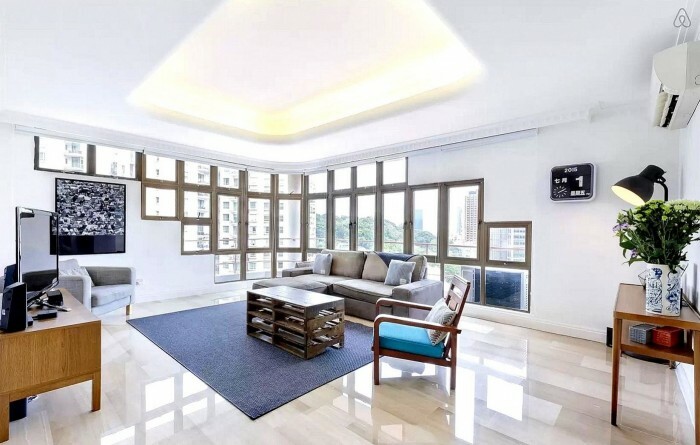 This TreeTop Loft will surely be worth the hefty price tag! 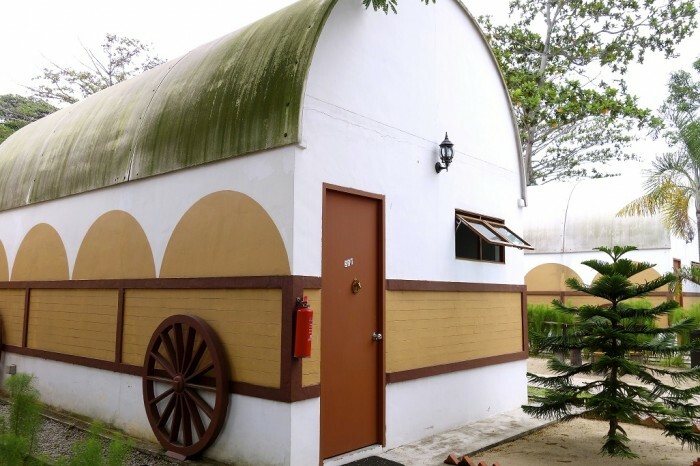 Now, how many people can actually say that they’ve stayed at a ranch in Singapore? Be the envy of all your friends by staying in these cute caravan-shaped chalets! The chalets are made even more charming with its very own electric fireplace. Invite your friends and family over and chill at the small garden or have a bbq at your own pit right outside the chalet. 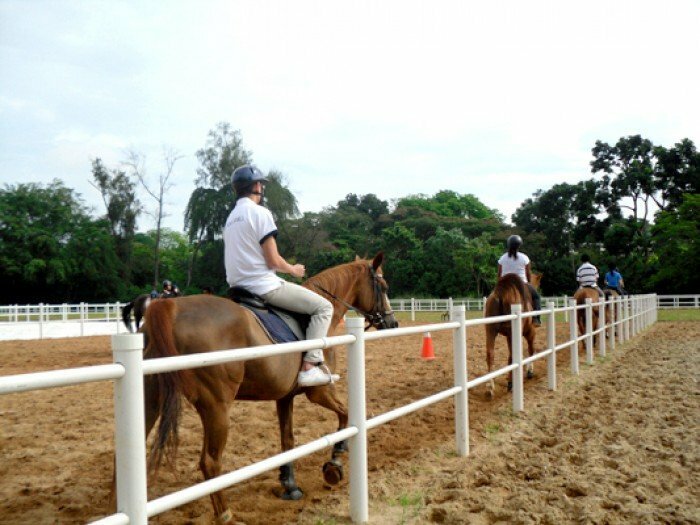 And of course, no stay at the stables is truly done right without riding the horses! Well, as long as you’re on Singapore waters, it’s still counted as a staycation right? 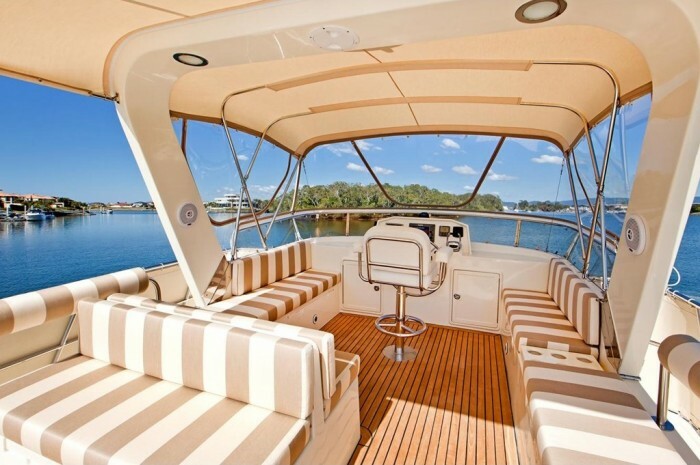 Having a staycation on a yacht definitely makes for some serious bragging rights. White Sails provide three different types of yachts that you can choose from, all accommodating different types of occasions! But don’t just settle for staying onboard the whole time. 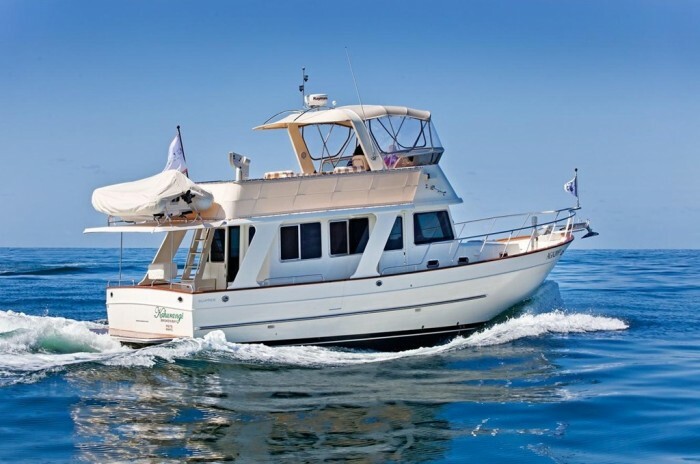 With equipment provided such as snorkeling gear, banana boats, fishing rods, and a dingy boat, you’re bound to alternate between staying onboard and being out in the water. Don’t let the price tag scare you. It’s actually very economical once you split the bill with your friends. So, technically, the more friends you have to join in on the fun, the lesser everybody ends up paying! 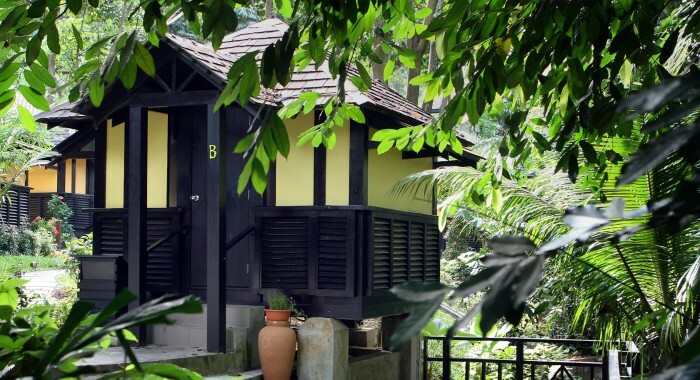 Basically a no-frills stay with a bunk bed on either side of the room, the Kampung Hut, located right behind Wave House Sentosa, is a surefire way to take staycations to the next level. Sure, it won’t be a luxurious getaway but it’ll be a fun one nonetheless. 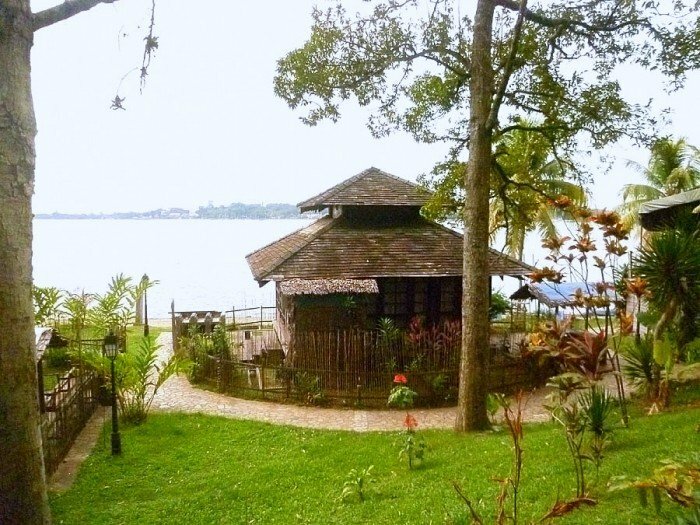 Gather your friends and travel back to the Kampong days! 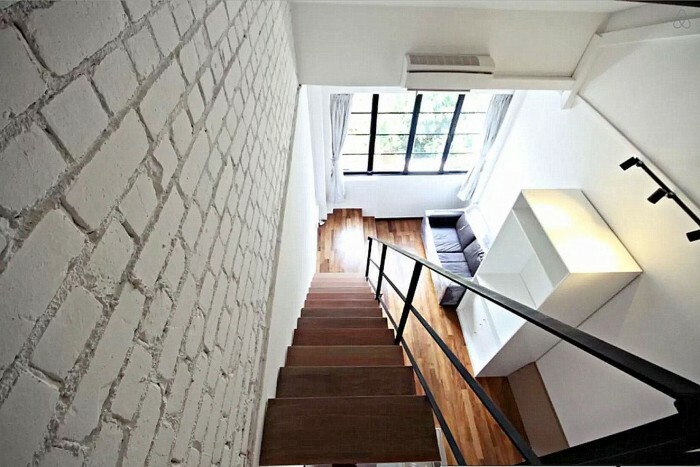 This is probably one of the lowest-cost accommodation options in Sentosa. Don’t let the snazzy sounding name fool you. This beach resort’s name should be taken at face value; it is quite simply a resort near the beach. This resort, however, makes for a rather interesting stay with its nostalgia-inducing interior. The old parquet floors and vintage -looking bed sheets and furniture is reminiscent of the kind of house your grandmother lived in when she was younger. 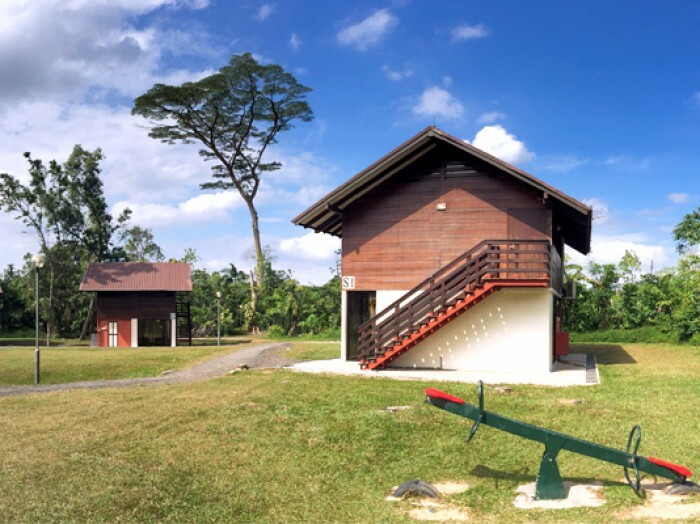 Arguably, the exterior seems more charming than the interior but you’re in Ubin – a place where you can lose yourself for hours doing thrilling activities like kayaking or mountain biking! 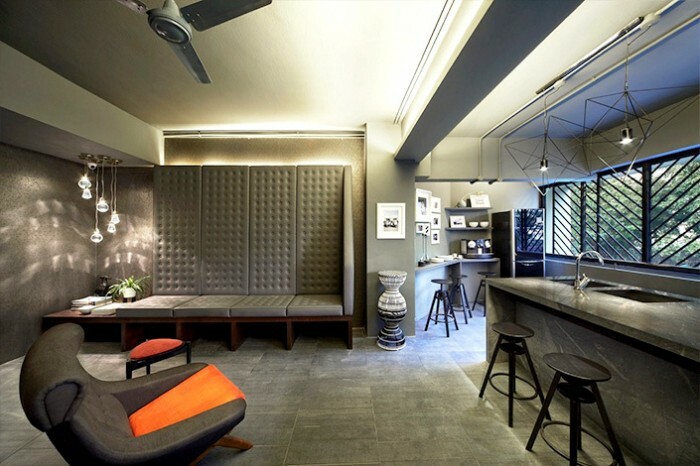 Do away with the hackneyed idea that staycations are meant to be in swanky hotels. 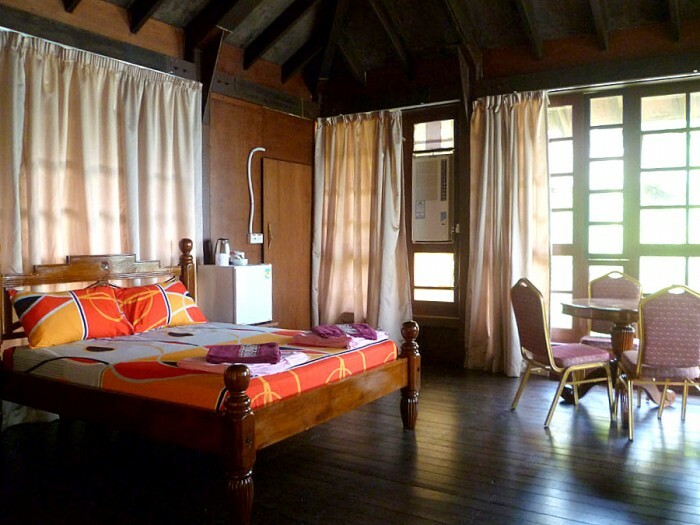 Although The Pod is a hostel with the usual social elements you’d expect, it exudes a classy, top-notch atmosphere. A modern take on hostels in Singapore, The Pod is fashioned with sleek modern furnishings that will have the aestheticist in you snapping all those Instagram pictures away. Also, once you’ve had your dose of socialising for the day, you can draw the blinds and retreat to your cozy little capsule. Okay, farm stays are a must-try in Singapore because there aren’t even many farms around. So when there is one that gives you the opportunity to live in the “countryside”, you sure as hell better snag the chance to stay in them! 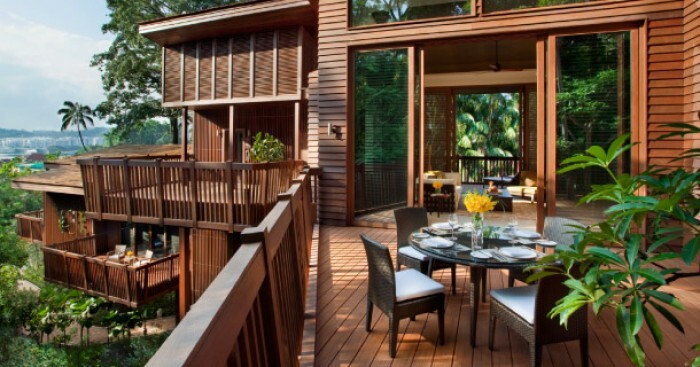 How else in Singapore can you truly get away from the city life than to stay in a place that’s surrounded by nature? 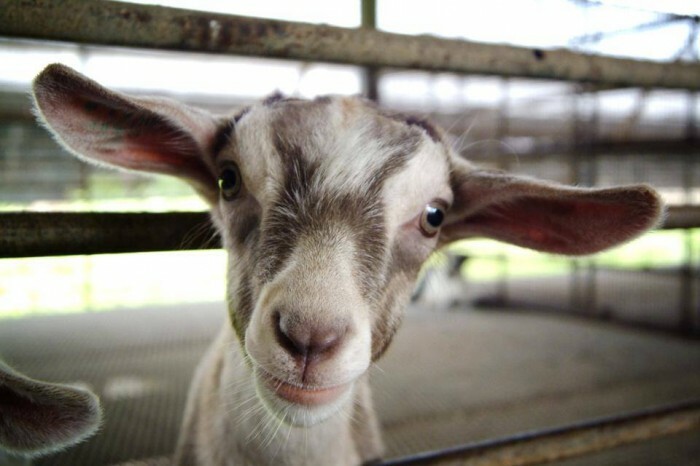 With Kranji Countryside just nearby, you can always get your hands dirty in some fun farm activities or go to the farmers’ market which is held every quarter. 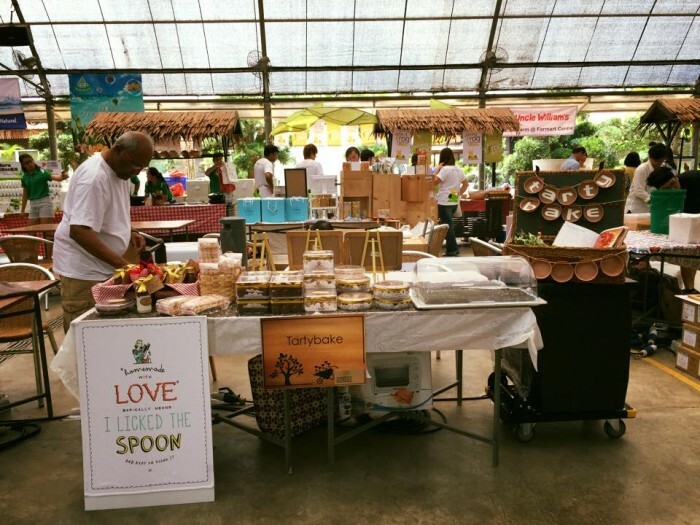 Vendors set up stalls to sell an array of fresh (and yummy) produce and products that are made up of organic ingredients. 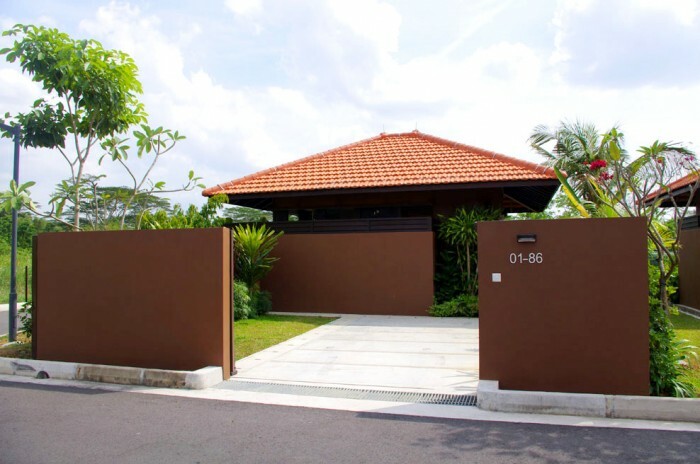 Opt for a more nostalgic stay at one of these villas at HomeTeamNS Bukit Batok. 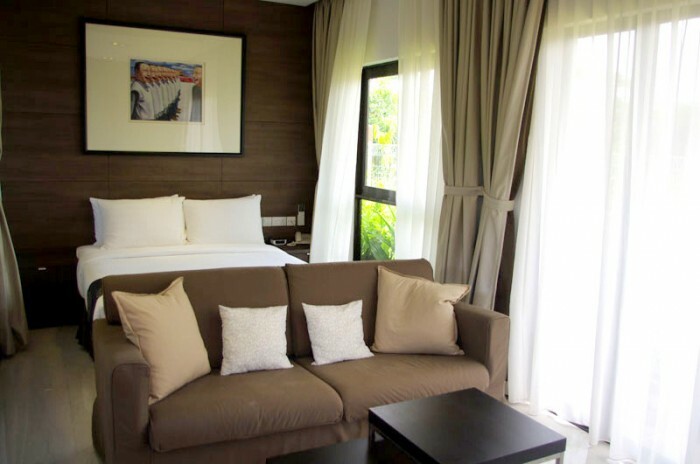 Although HomeTeamNS members get more competitive rates, anybody who are SAFRA / PAssion / JOM / Social members are also eligible to book the villas. High elements and abseiling… sounds pretty much like our OBS days doesn’t it? Aside from the outdoor activities available, why not have a cook-out at at the BBQ pit and invite some friends over for a smashing good time as you reminisce about your good ol’ school days? Alternatively, if you really want to take it a notch higher, pitch a tent at the camping grounds instead! Now that’s a different take on staycation, for sure. With prices ranging from $70 to $129 a night, these AirBnb apartments are great ideas for a staycation. You won’t exactly have room service or housekeepers to make your bed every morning, but it will be a unique home-away-from-home experience. While you’re at it, why not opt for interesting apartments like lofts? I’ve always wanted to live in one and I’m guessing my cheapest and safest bet would probably be these AirBnb options!